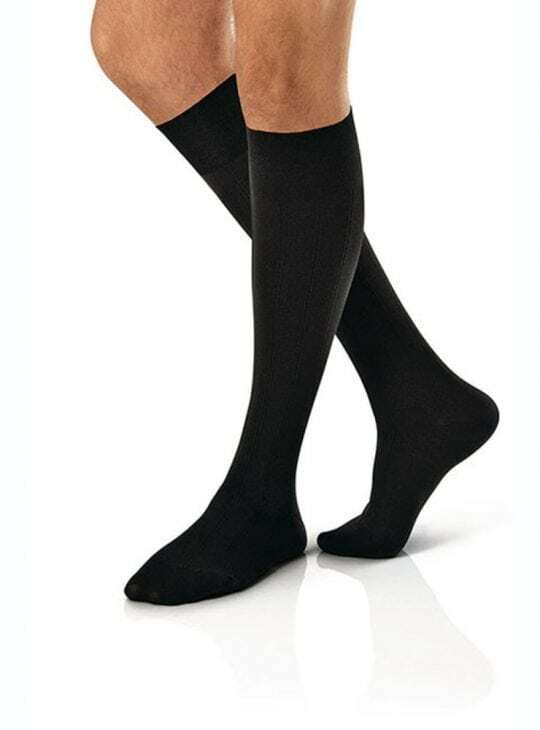 The Jobst For Men thigh high 20-30mmHg graduated compression stockings are medical grade graduated compression stockings. The For Men thigh high 20-30mmHg graduated compression stocking has wide comfortable silicone support bands. Available in a pair and comfortable for everyday wear. 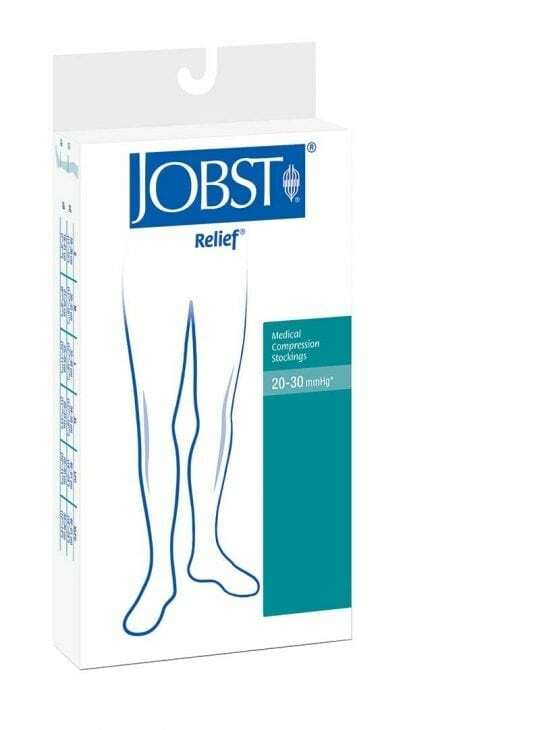 The Jobst For Men thigh high 20-30mmHg graduated compression stockings are medical grade graduated compression stockings. Sorry for the delay . 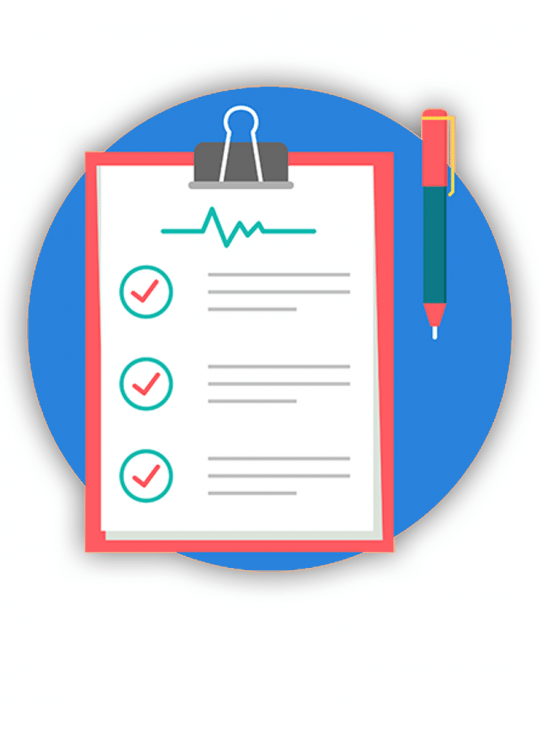 Parcel delivery was a little longer than expected so your review request arrived before the parcel. Very pleasantly surprised by the comfort and fit. Only going in for surgery tomorrow so they will be very appreciated. It's very good material. Easy and comfortable to wear. Sathaphone thanks for your feedback. 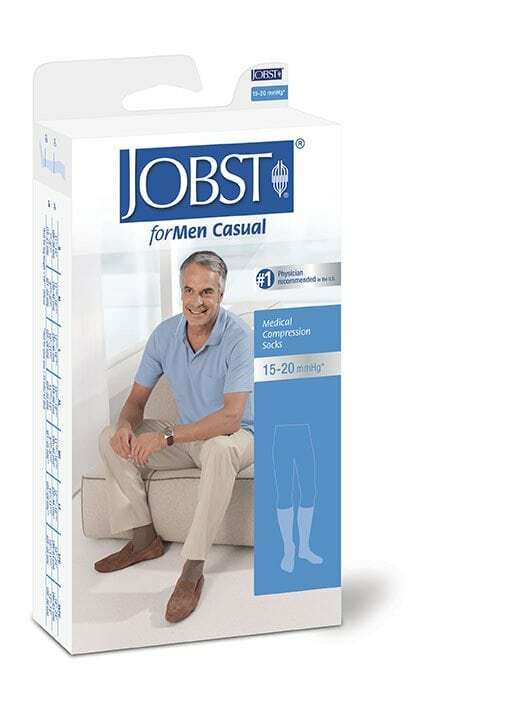 The Jobst For Men range is one of our best sellers! 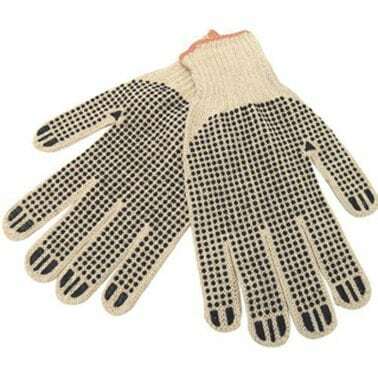 I have really bad circulation so wear these under pants when ever I need to travel for more than 2 hours or by plane. Not sure if its because of the size of my legs but they never fall down, exactly what I needed.